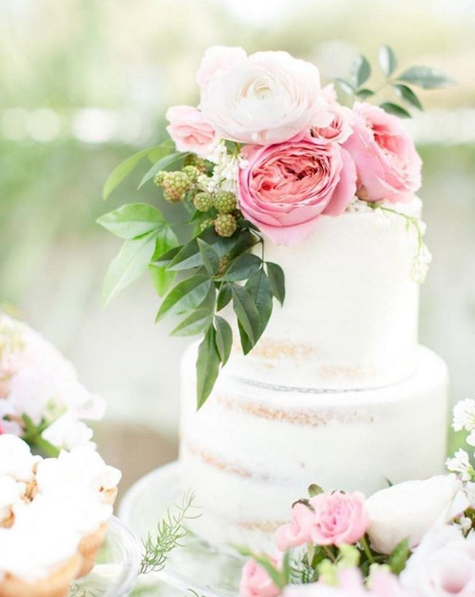 Beautiful Spring Bloom Wedding Cakes. Don't you just love wedding season? 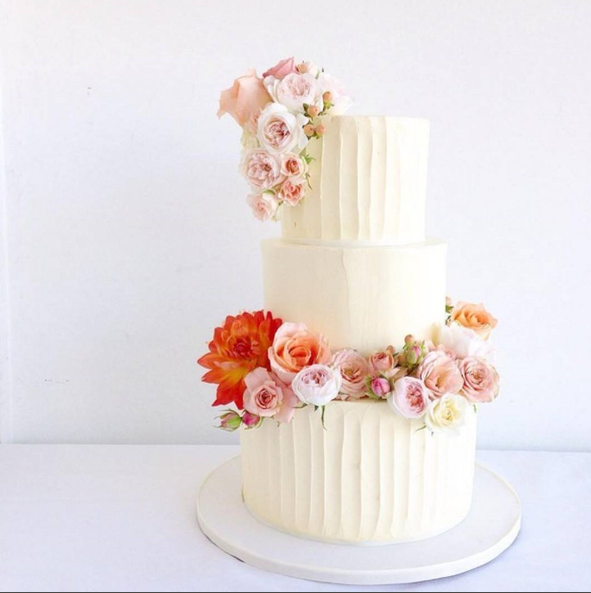 Between the beautiful decor, floral arrangements, the unique touches that make it extraordinary and the icing on top of it all; the wedding cake, weddings are simply dreamy. 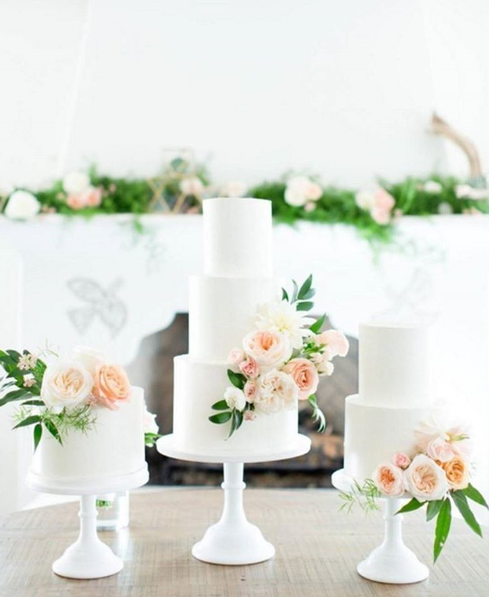 Today we are swooning over these drop dead gorgeous wedding cakes not because they were designed to look like architectural displays or spray painted or marbleized but because of their classic, elegant and timeless beauty that will make you skip dinner and go straight to dessert. 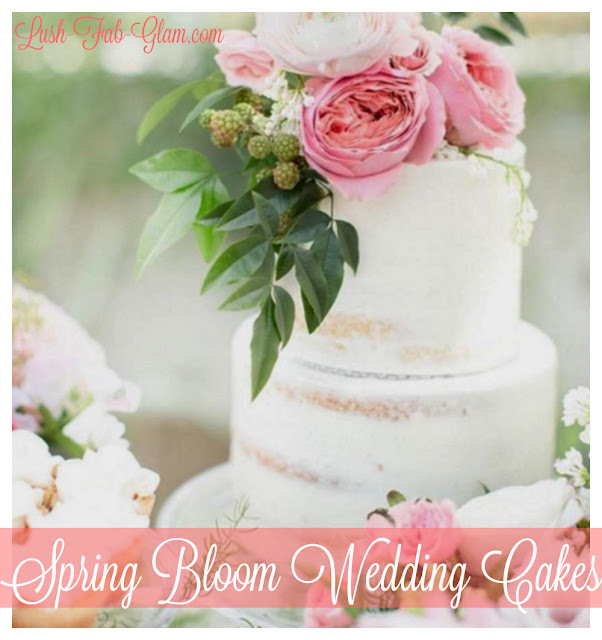 Which featured spring bloom cake is your favorite? Share with us by leaving a comment below. Yes, weddings are like this. They are spectacular to the point of importance that you are giving to them, to the point of how much you ready to attribute the best of you in the marriage. 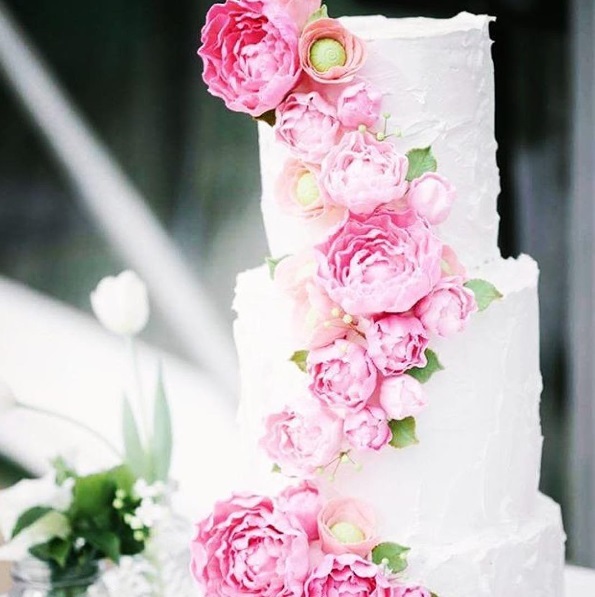 The wedding itself is just a day that you make to celebrate your love and the begging of a new family. Most of the couples subconsciously see it like the last fun day, therefore they do their best to make it unforgettable. Which is not right. Also, the false path is to follow the fashion. 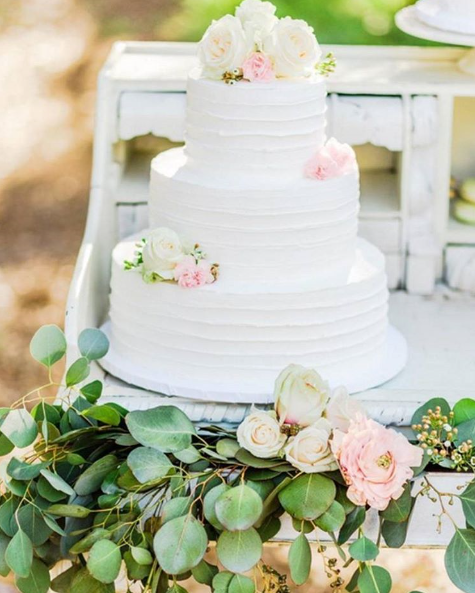 I feel that wedding should be as unique as a couple, as their love story, and the best way to find how to do it withing the wedding ceremony and afterparty is http://www.weddingforward.com/examples-of-wedding-vows/. Created with a help of specialist with different backgrounds, from desighners to a therapist. 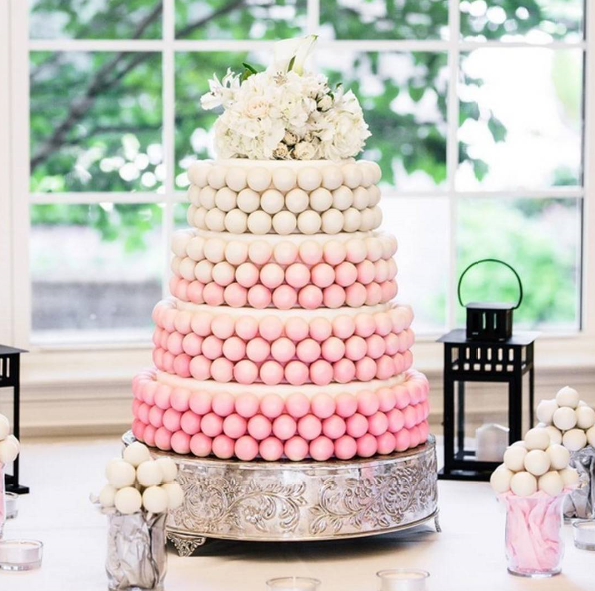 Pretty strong cooperation to create the wedding you've always wanted!